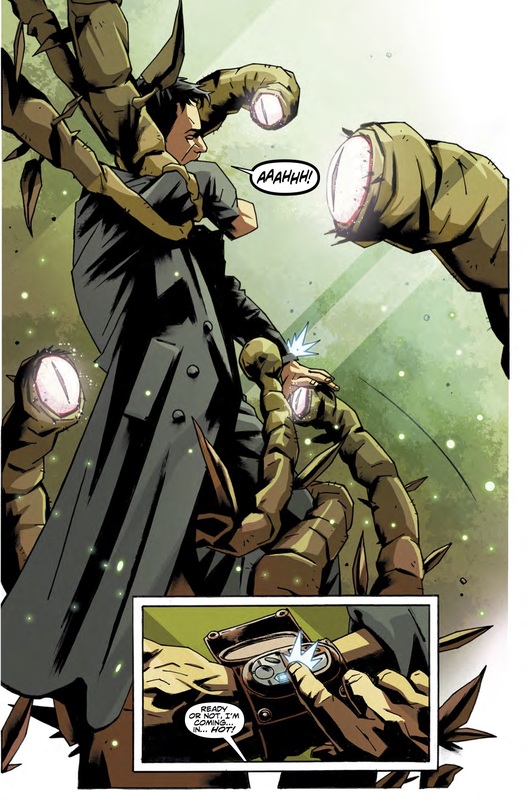 "The members of the Torchwood Institute, a secret organization founded by the British Crown, fight to protect the Earth from extraterrestrial and supernatural threats." Torchwood is a British science fiction television programme created by Russell T Davies. A spin-off from the long-running science fiction programme Doctor Who, Torchwood aired four series between 2006 and 2011. 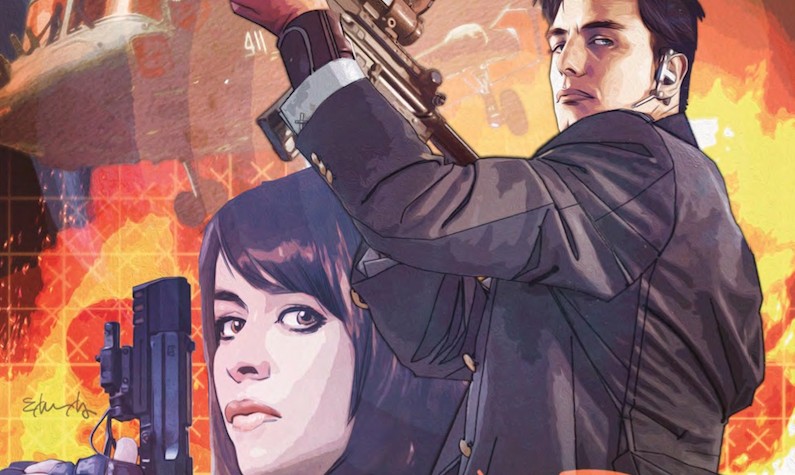 In contrast to Doctor Who, whose target audience includes both adults and children, Torchwood is aimed at an older audience.